A friend of mine lately has inspired me by sharing their personal truth. Though this isn’t the time or the place to share that story, I would like to share how it etched something so deeply in my soul that for the first time in my life I am not afraid. I am not afraid of what has been, what is, or what will come. It is because of one simple truth I heard through his life. No matter what we are faced with in this lifetime or in the next as long as we can stand in the power of forbearance being true to our inner selves we will be able to endure anything because nothing can change our essence. Looking up the meaning of the word forbear, you come across ‘to refrain from’ and ‘to be patient or self-controlled.’ Forbearance means the act of forbearing; a refraining of something; forbearing conduct or quality; patient endurance; self-control. On January 1st, I wrote a post called Honoring My Essence. The first lesson in that process for me is forbearance. When I look mindfully and deeply inside, I can see that I have let my personal suffering, sorrows, and negativity slowly erode my awareness so that I became dull. I have denied or ignored certain illusions in my life connected to anger, resentment, and bitterness causing a delay in my growth. I have done this so often that it has become a repeated pattern that finely lays within every atom, molecule, cell, tissue, organ, muscle, and living system in my being. It wasn’t until someone reached out in love to me and openly shared their truth that it could finally be lodged from my unconscious and brought to light. Now I can take the first steps towards the forbearance of being true to my essence knowing that I have nothing to fear. I would like to end this post on a meditation from Deng Ming-Dao that waters the seeds of trust. Jewelled adornment flung to earth. Trees in winter lose their leaves. 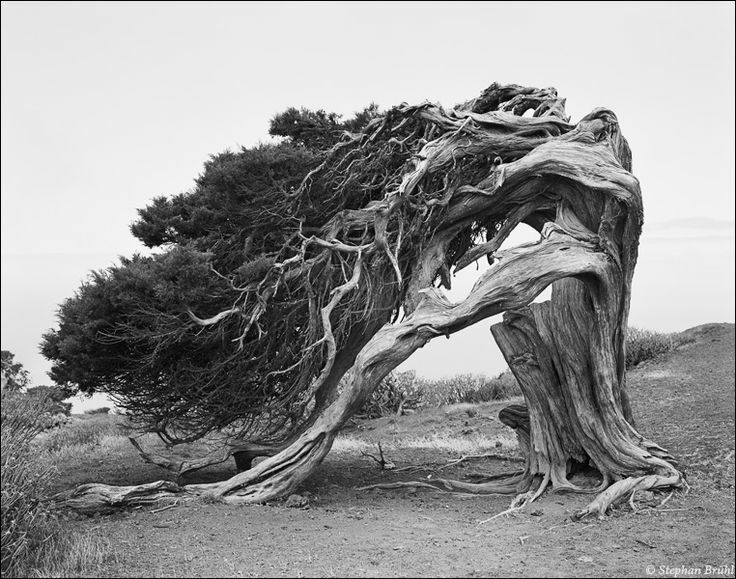 Some trees may even fall during storms, but most stand patiently and bear their fortune. They endure rain, snow, wind, and cold. They bear the adornment of glycerin raindrops, glimmering icicles, or crowns of snow without care. They are not concerned when such lustrous splendor is dashed to the ground. They stand, and they wait, the power of their growth apparently dormant. But inside, a burgeoning is building imperceptibly. Theirs is the forbearance of being true to their inner natures. It is with this power that they withstand both the vicissitudes and adornment of life, for neither bad fortune nor good fortune will alter what they are. We should be the same way. We may have great fortune, or bad, but we should patiently bear both. No matter what, we must always be true to our inner selves.